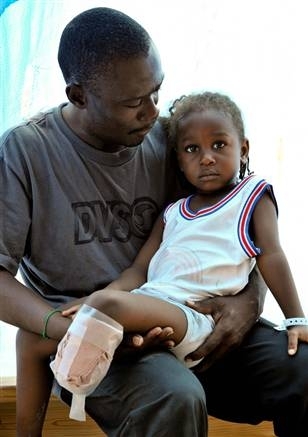 For the Amputees in Haiti, What Happens Now? With the one year anniversary of the earthquake in Haiti happening this week, I have been spending a lot of time thinking about the impact of natural disasters and tragedies and how we, as a society, respond to them. As usual, my thoughts consistently wander to how all of that relates to disability and people with disabilities.